My 39th solo backpacking trip, 12th country visited in Europe, 40 countries visited in total so far and of course, usual budget do-it-yourself itinerary from arrival to departure. 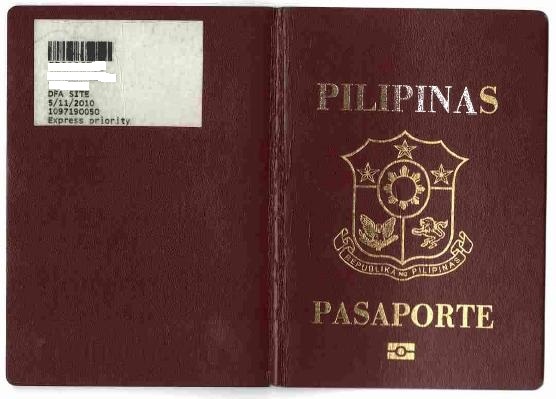 Filipino travellers can enter Gibraltar (British Overseas Territory) if holding a valid United Kingdom multiple entry visa issued for 6 months or more regardless of category. Gibraltar, colloquially known as The Rock, (or simply 'Gib'), is an overseas territory of the United Kingdom sitting at the entrance to the Mediterranean Sea. It is bordered by Spain to the north and the people of Gibraltar are ferociously loyal British citizens despite being bilingual in English and Spanish. On 10 June 2004, citizens of Gibraltar voted for the first time in the UK MEP (Member of the European Parliament) elections, as part of the South West constituency. The topmost part of the Rock is still a British military installation, and off-limits to the public. 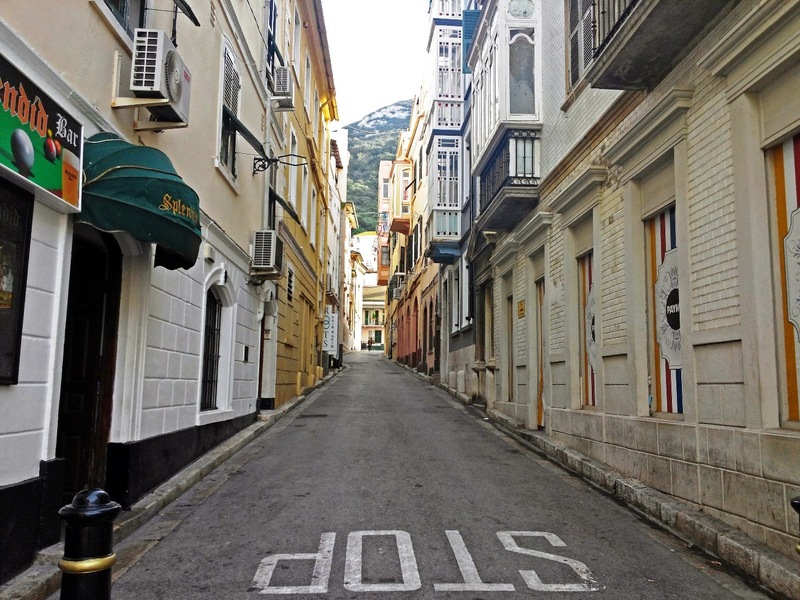 Gibraltar is a unique place for the curious traveler. Take time to explore the caves and tunnels especially those not meant for tourists! The inside of the rock is an absolute labyrinth with secret internal roads and tunnels four times longer than those on the surface. 1. Gibraltar is a British territory, although it has been a point of contention with Spain since forever. Gibraltarians consider themselves to be culturally British, rather than culturally Spanish. 2. In 1967, in a referendum in Gibraltar on whether to remain British, 99.64 per cent voted in favour. 3. Gibraltar is one of the richest countries in the world and has an excellent education system. 4. Gibraltar is less than 7 square kilometers, so most of it can be seen on foot. 5. Gibraltar Pound (GIP) is pegged to the British pound sterling at a 1:1 exchange rate. While the British pound sterling is legal tender in Gibraltar, and is accepted by all banks, government offices, and businesses, the Gibraltar pound is not legal tender in the UK. EasyJet flight arrived almost exactly as per schedule. I left from London Gatwick Airport and arrived 1100H in Gibraltar airport. I immediately walked fast to immigration lane. Gibraltarian immigration officer I encountered was relax. I handed-over my passport and asked usual questions like "What visa do you have?, Why are you here?, How many days will you stay". Highlight query is what visa I have which I just showed the UK multiple visa. After around less than 3 minutes, I was in full smile going outside and looking for Upper Rock mountain just 300m away from the airport.